The James V. Leggett, Jr. 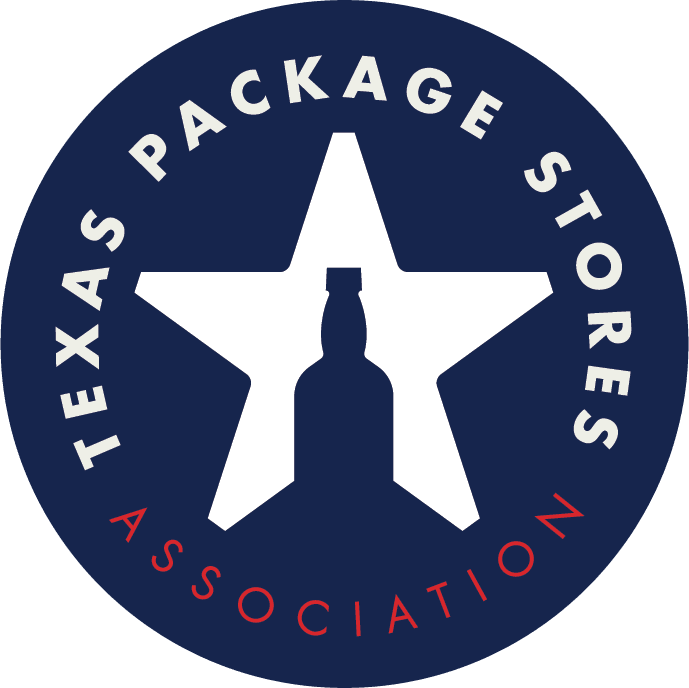 The James V. Leggett, Jr. Humanitarian Award is given to members of TPSA for their outstanding service to their community and to the Texas Package Store Industry. The Brown-Forman Retailer of the Year Award was created to recognize and honor dedicated members of American Beverage Licensees' state and regional affiliates. The awards are presented annually at the American Beverage Licensees Convention. The Brown-Forman company, producer of the Jack Daniel's line of whiskeys, plus other spirits and wines, sponsor the award.